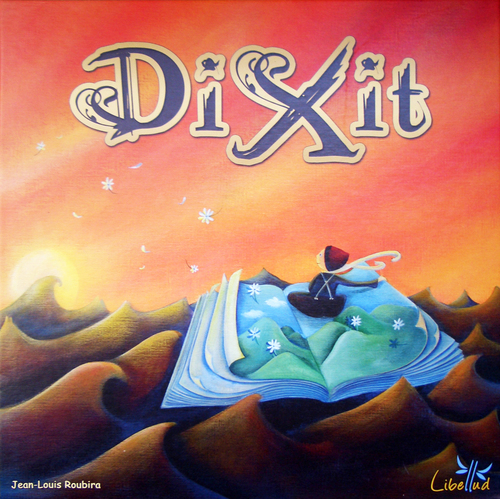 Dixit is a game of stories and pictures… and convincing your friends the pictures on your cards best tell the story. The hard to explain yet easy to play Dixit is beautifully illustrated to fuel your imagination, the driving force behind the game. 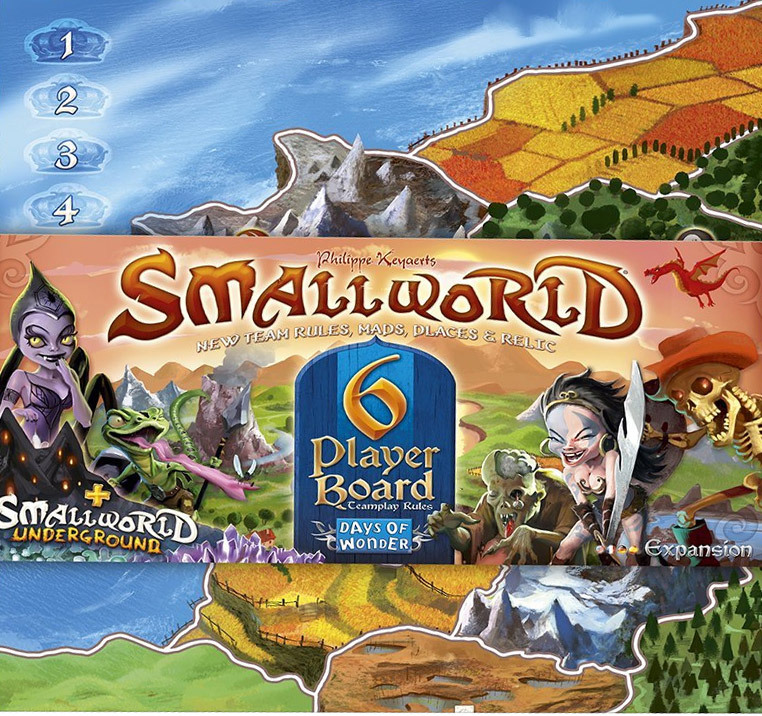 Massively popular and multi award winning, we are yet to find anyone, young or old, who doesn’t enjoy this game. 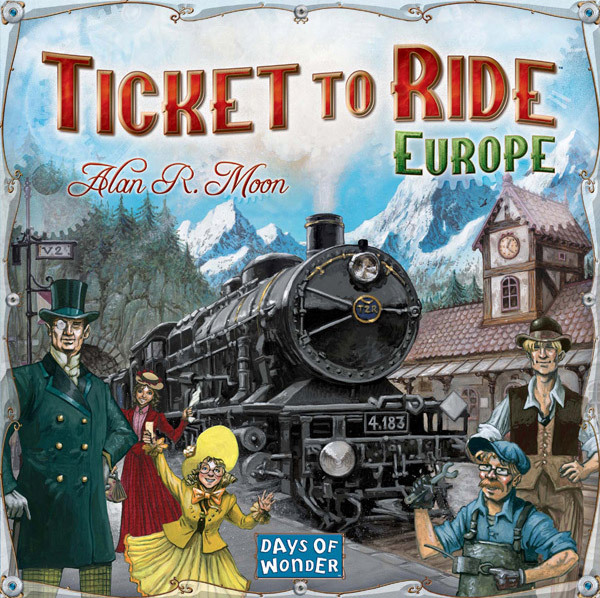 Incredibly fun for all ages. The 2010 Spiel des Jahres winner, Dixit is a pretty, unique game that is only really limited by your imagination. 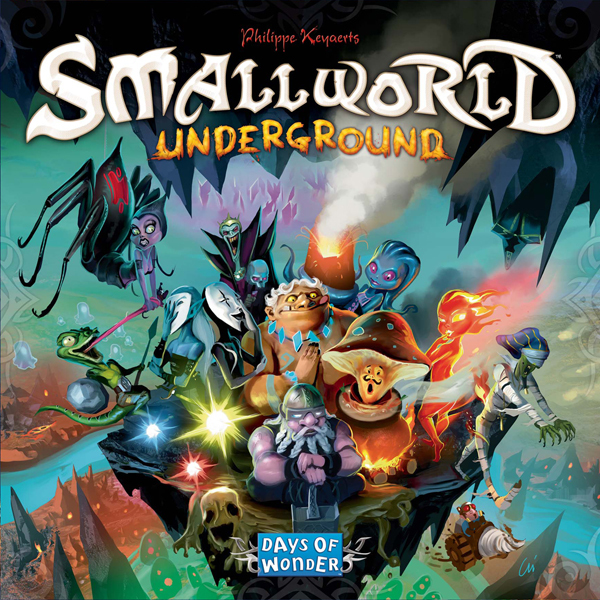 There are a number of expansions out for this game that will replenish your imaginations if you end up playing this as much as we did but you shouldn’t need them for quite a while. 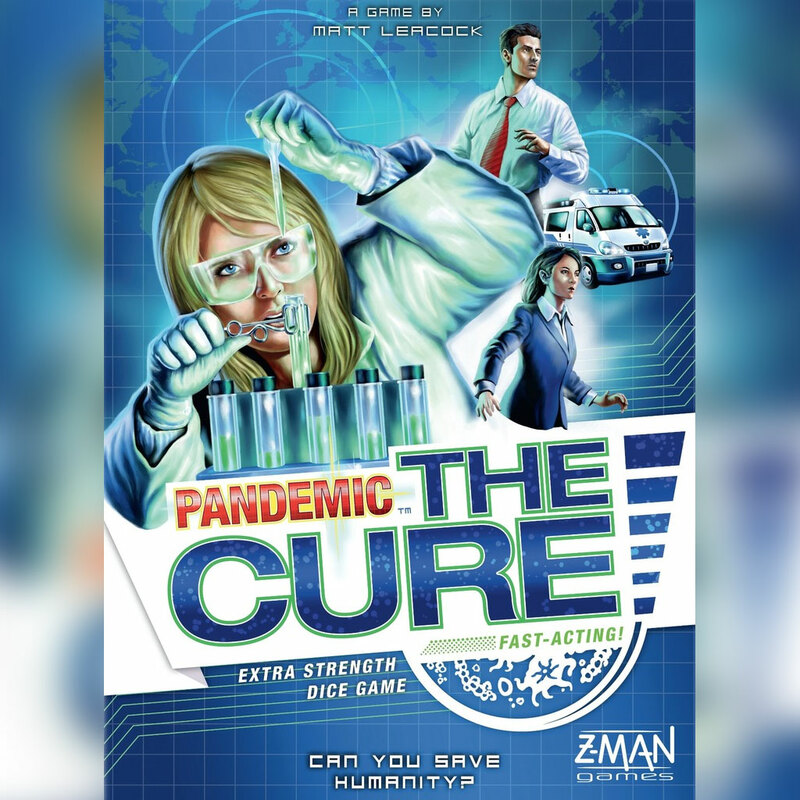 Jesse Baker on Win a copy of Pandemic! kyle Gibbens on Win a copy of Pandemic! Get It In Time For Christmas! A New King In Town? Mutations… 2 new Pandemic stand alone titles. 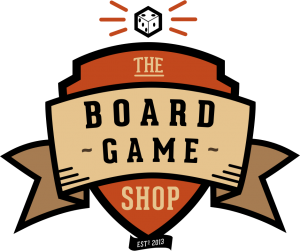 The Board Game Shop on social networks. 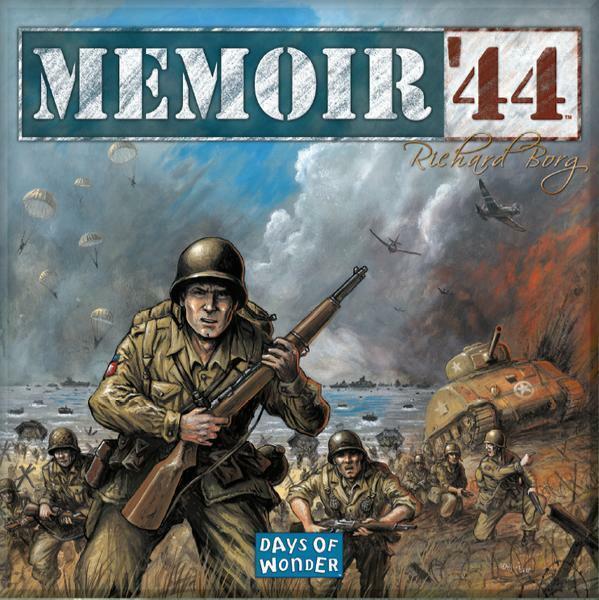 The Board Game Shop UK © 2019. All Rights Reserved.